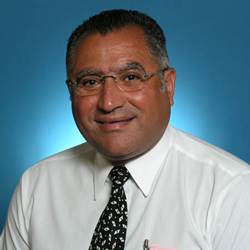 Hani Iskandar, MD, joined the Douglas in 1982 as a psychiatry resident.  As a Douglas Institute clinician and researcher, he has been involved in clinical research projects in the fields of schizophrenia, mood disorders and pharmacology (particularly in relation to antipsychotics and antidepressants). Since May 2009, he has been the Coordinator of Undergraduate Medical Education in the Department of Psychiatry at McGill University. An active McGill professor, he is a multiple recipient of the Best Teacher Award, an award of excellence in post-graduate teaching given out by students. He also gives lectures and classes for medical students, psychiatry residents, family doctors and fellow psychiatrists.